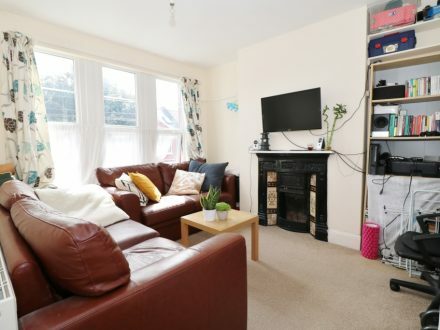 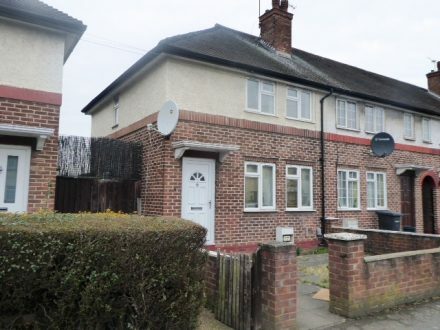 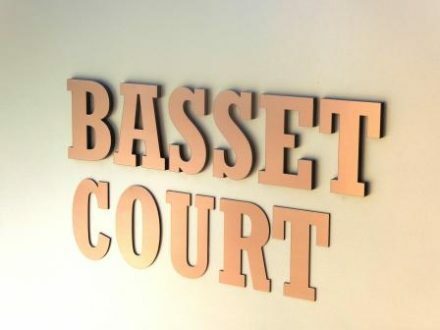 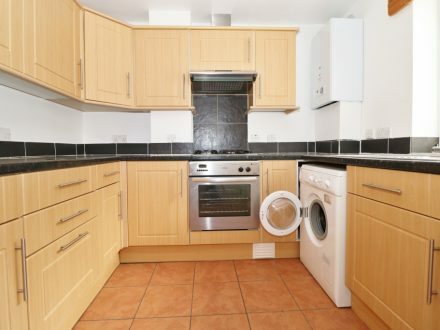 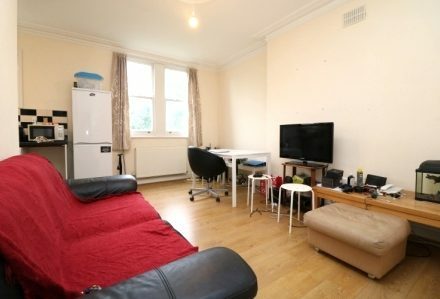 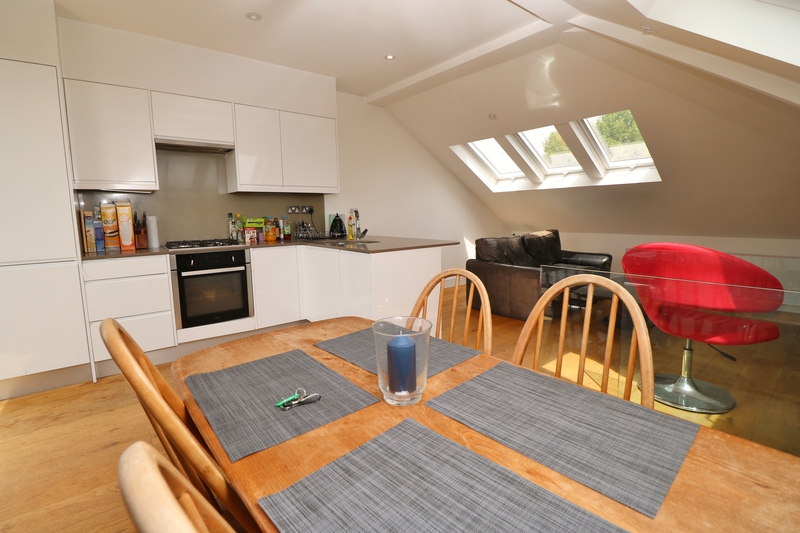 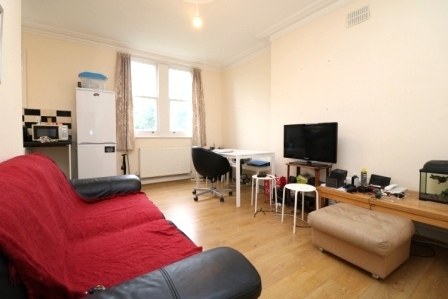 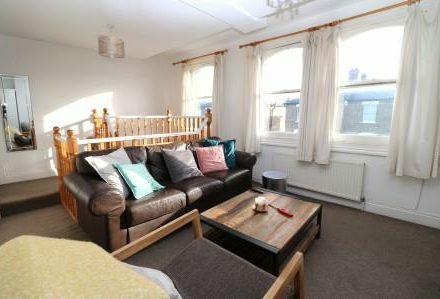 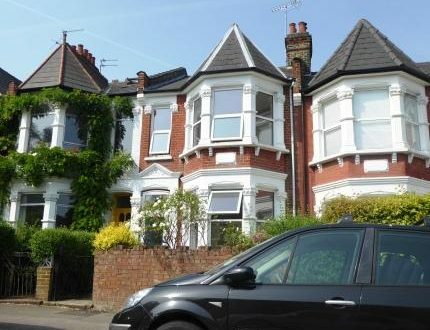 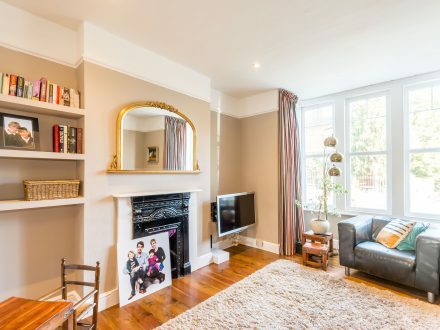 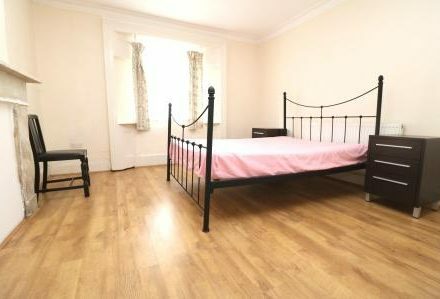 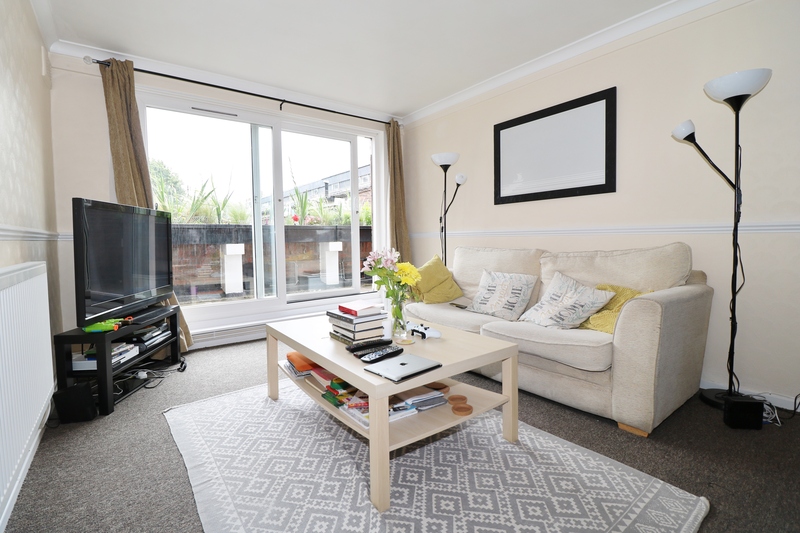 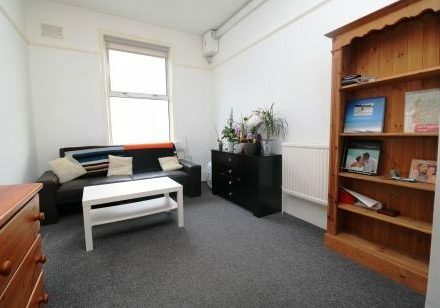 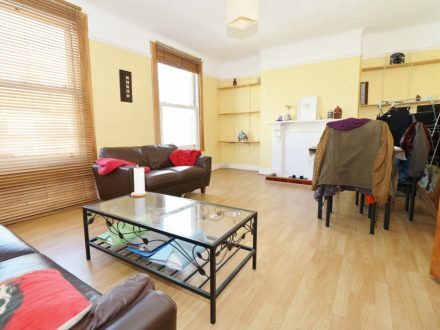 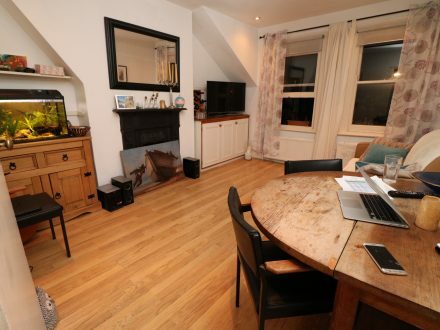 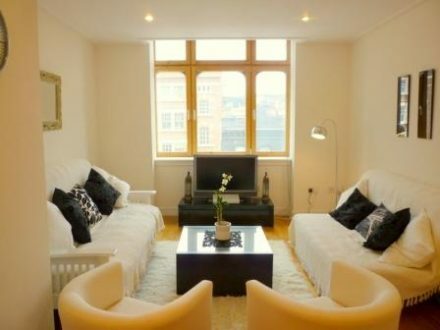 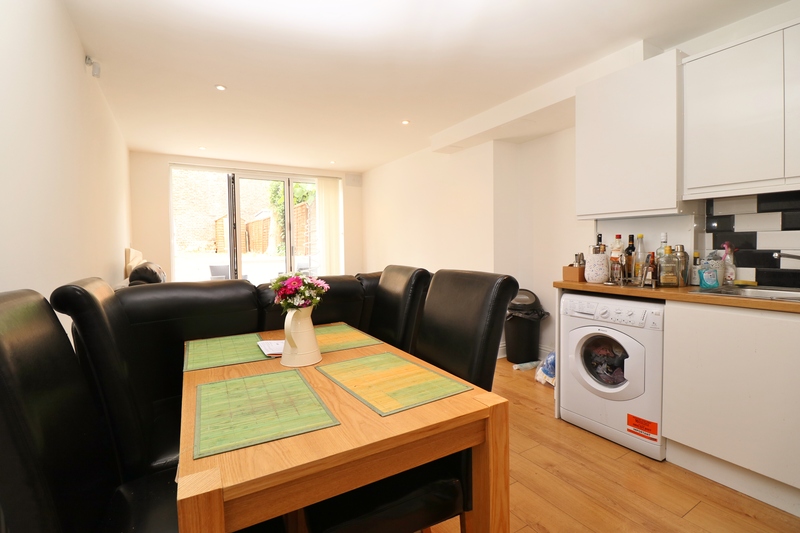 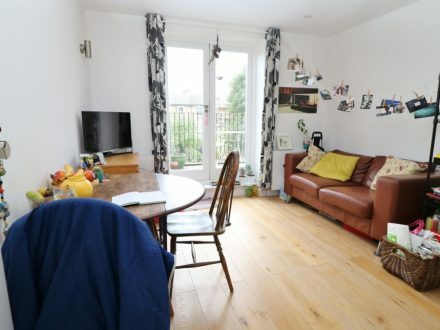 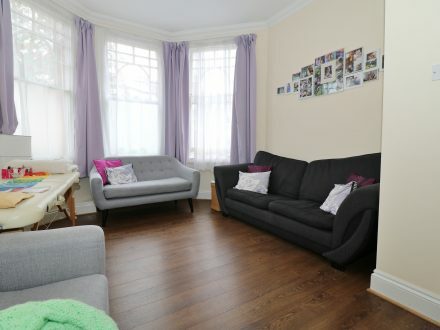 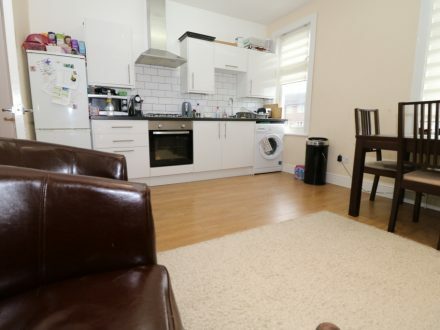 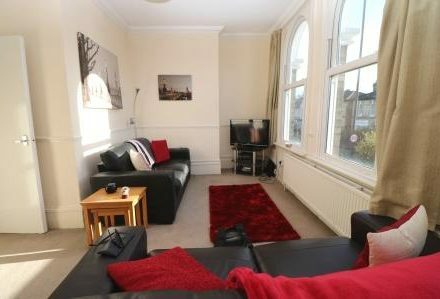 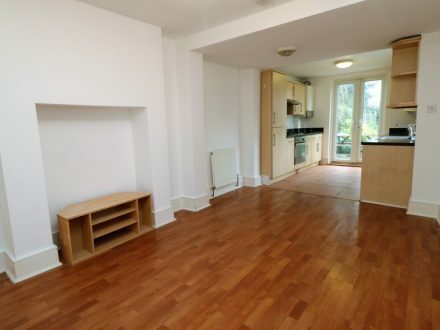 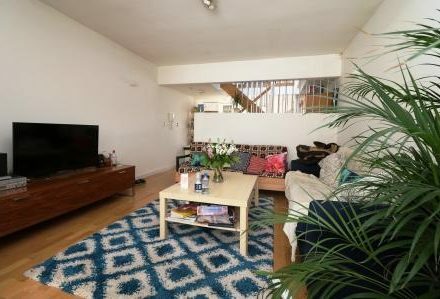 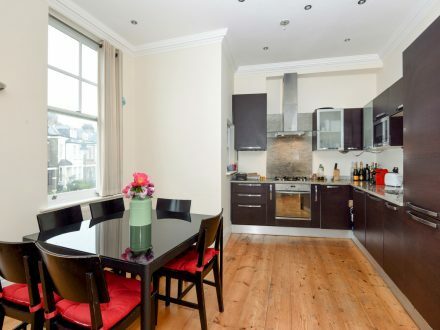 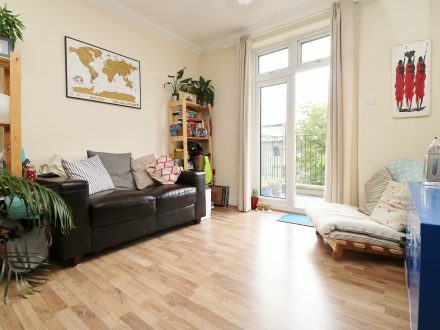 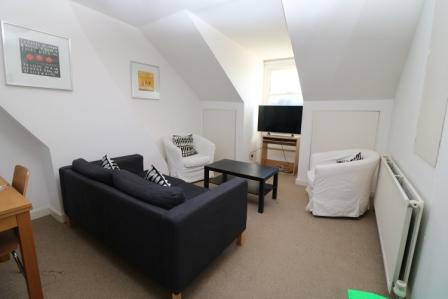 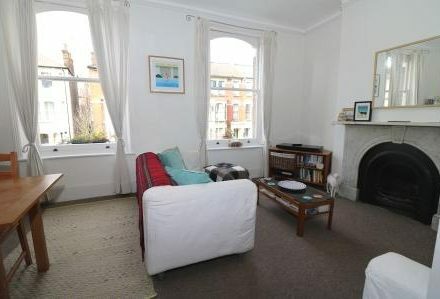 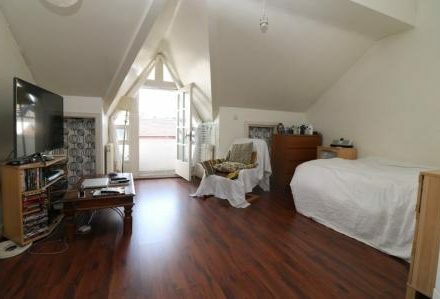 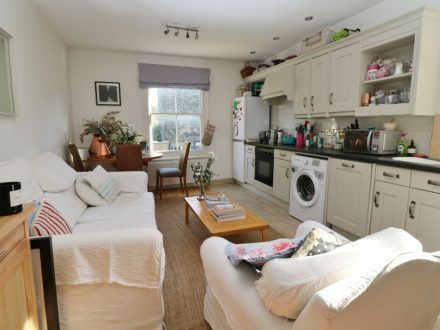 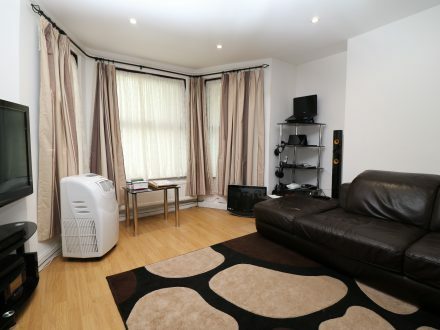 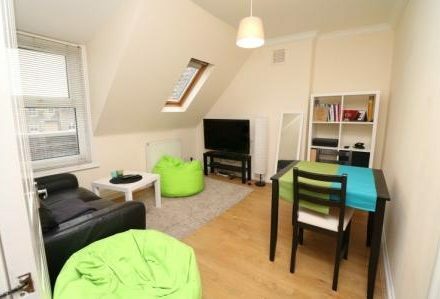 3 double bed first floor flat in N8. 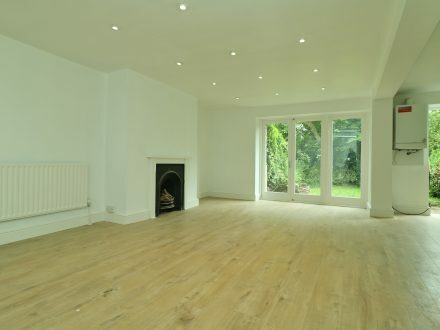 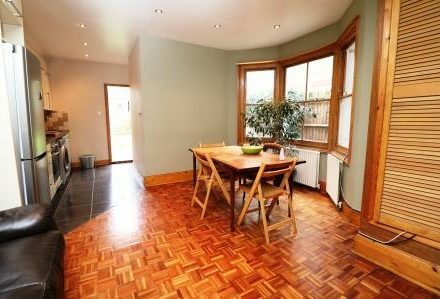 Bright and cheerful, wood floors in a desirable area. 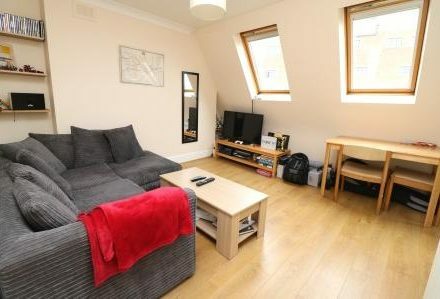 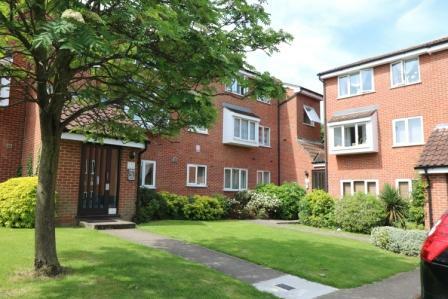 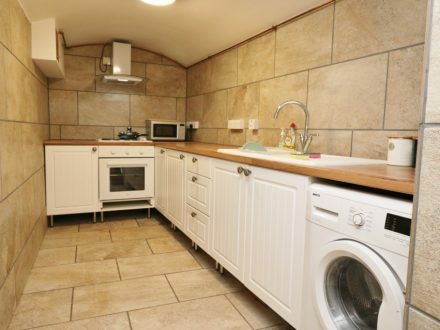 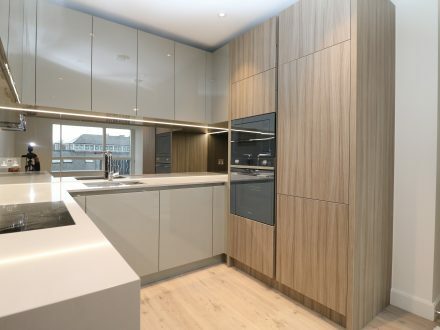 Top floor one double bedroom flat with great views. 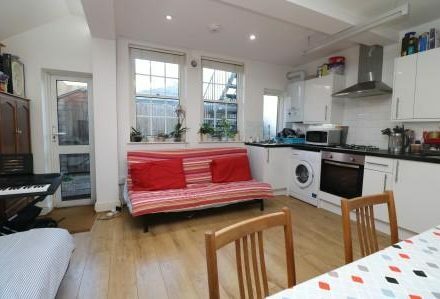 Spacious kitchen and separate lounge. 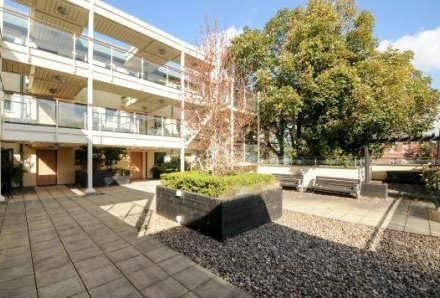 Thanks so much again for everything, you really have been amazing! 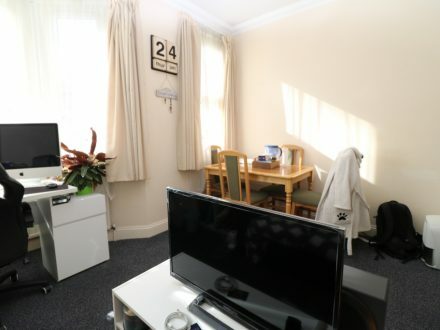 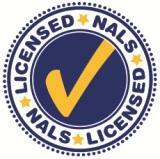 Also just wanted to say thanks for being a great landlord/agent, I enjoyed my time at the property and thanks for understanding towards the end the tenancy and making it at smooth as possible under the circumstances. 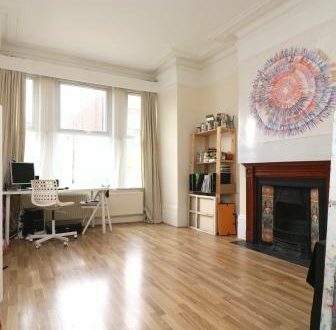 From day one, Lee has been extremely prompt in his replies and has made us feel confident he has everything in hand and under control. 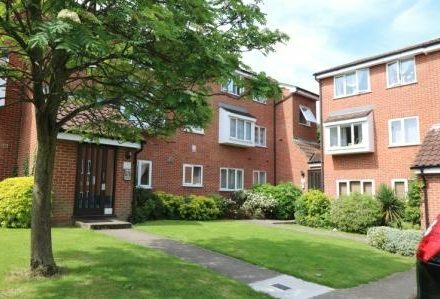 The service from Sure2Let is always reasonable and helpful in resolving any issues that may arise in and around the property. 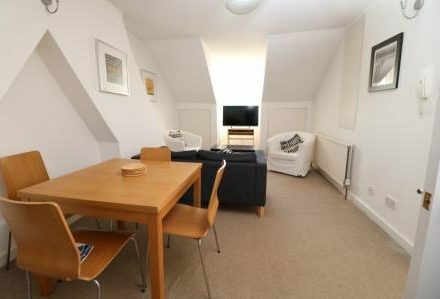 Thanks for everything over the years, we've loved the flat and will be sad to leave!